Walsall's development team were back in action on Wednesday afternoon as they took on Port Vale Reserves in the final Central League (North West) fixture of the season. You can find a match report below. 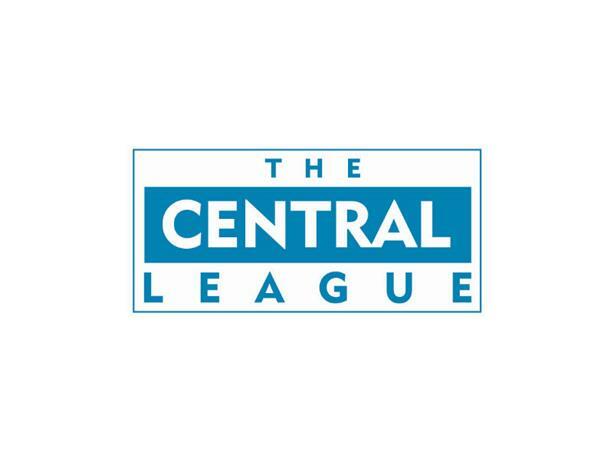 On Wednesday afternoon John Ward's Walsall Development side travelled to St George's Park as they took on Burton Albion in the latest Central League (North West) fixture of the season. News on how the Saddlers got on is below.